MetroPCS announced last week that it expects to be the first U.S. carrier to offer smartphones with the built-in ability to receive Dyle’s mobile TV service. Accessory maker Belkin said on Sunday that it plans to make add-ons for a variety of smartphones that will allow your existing device to get the service. The real question is whether the market really cares. Though watching TV on cellphones is wildly popular in Korea, attempts at mobile TV in the U.S. have either been met with lukewarm success (think MobiTV) or have flopped completely (think Qualcomm’s now-shuttered FLO service). 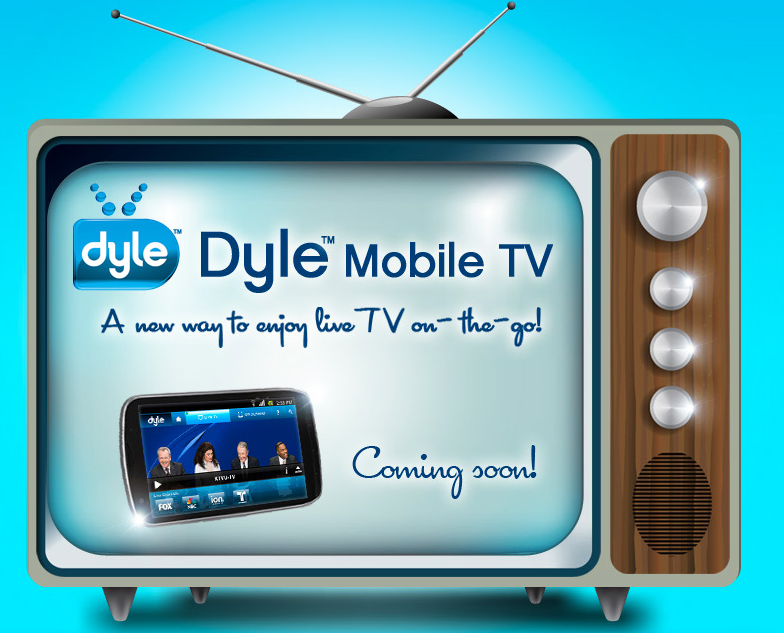 Having a way to get support on existing devices rather than having support designed into new devices will clearly be important for MCV, the coalition of broadcasters and networks behind Dyle. Belkin isn’t saying just when the devices will be out or which smartphones will be supported, but a close look at the prototype it is showing off at CES this week will show a very iOS-like 30-pin connector, making Apple’s iPhone a very logical bet.